Sikorsky S-43, owned by W.K. 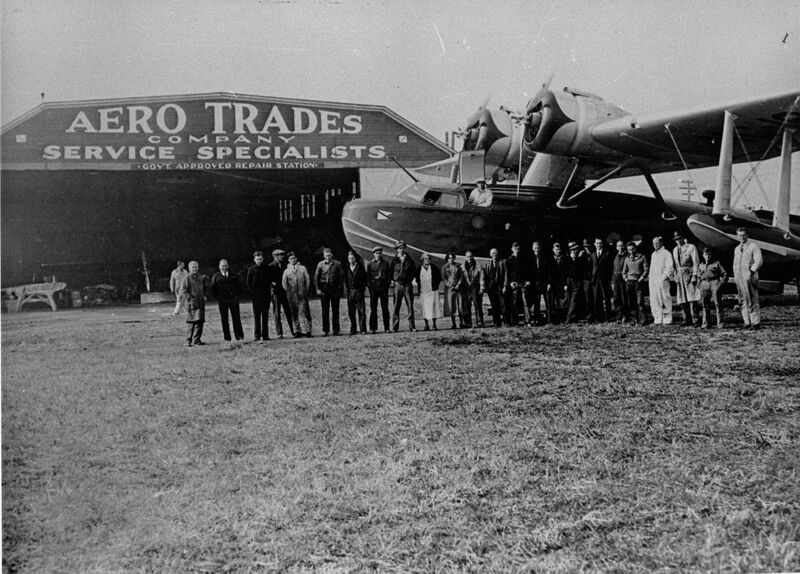 Vanderbilt Jr. Aero Trade employess in front of seaplane used for South American expeditions. 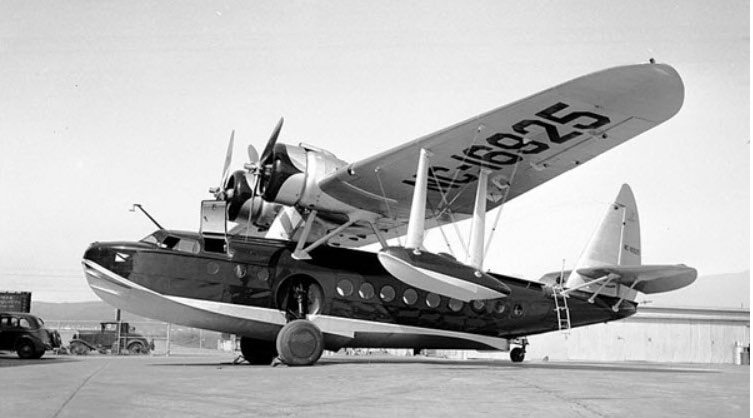 The Suffolk County Vanderbilt Museum documented the 1937 journey to South America in this seaplane on their website. Willie K. and the Sikorsky S-43 seen in 1934. So who do you think will be purchasing the W.K.V. “cottage” at Idle Hour?